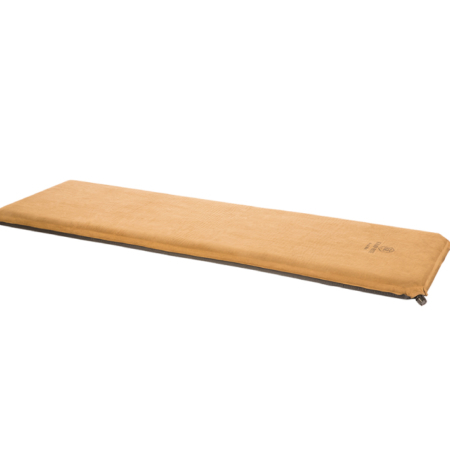 The Kamp-Rite® Double Self-Inflating Mattress is a versatile sleeping solution that is adaptable to a wide range of settings. 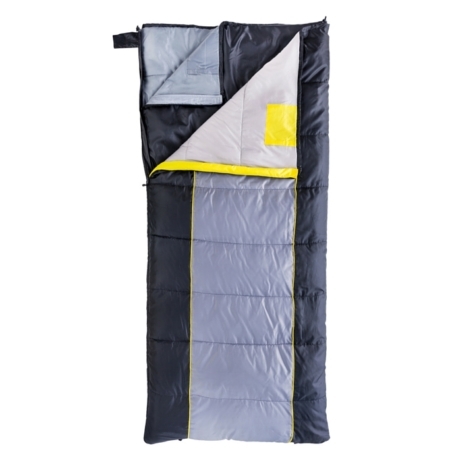 The Double Self-Inflating Mattress provides a comfortable sleeping space, both outdoors under the stars or at home whenever an extra bed is needed for overnight guests. 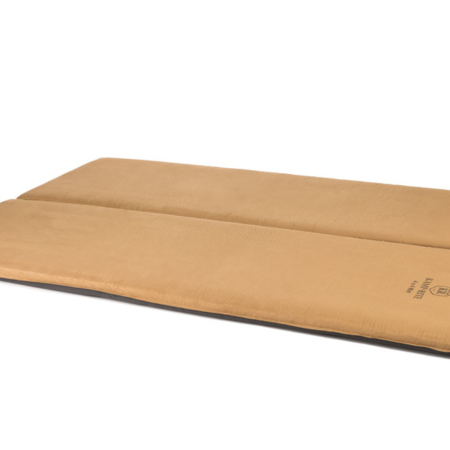 The Kamp-Rite® Double Self-Inflating Mattress is a versatile sleeping solution that is adaptable to a wide range of settings. 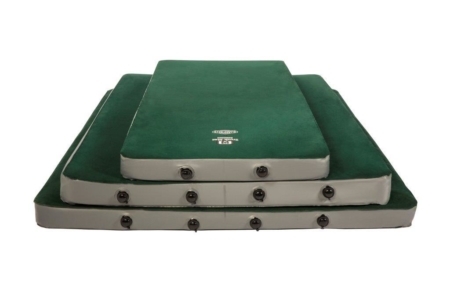 The Double Self-Inflating Mattress provides a comfortable sleeping space, both outdoors under the stars or at home whenever an extra bed is needed for overnight guests. 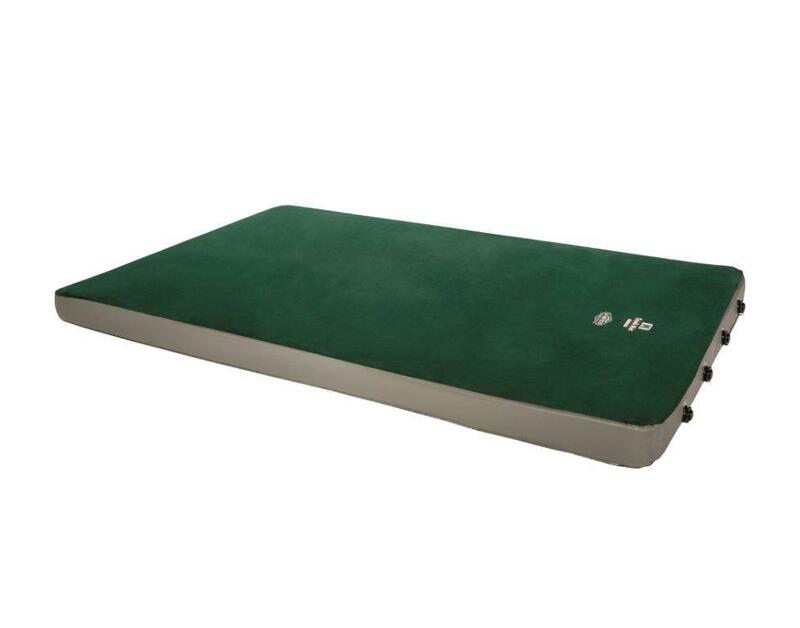 The 4-inch-thick mattress is constructed with a high-density, open-cell foam and covered with a soft velour top, which creates a warm and comfortable sleeping surface. 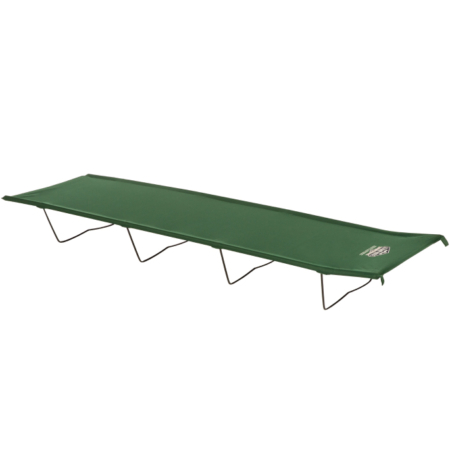 The mattress is easy to inflate and deflate, and is a great accessory for use with the Double Tent Cot for an extra level of comfort. The Double Self-Inflating Mattress comes with a convenient Carry Bag, wrap straps and a repair kit. This is NOT your typical camping air mattress. There is no need to attach an air pump, or try to blow it up. Unroll it in your tent-cot, open the air cap, and walk away for a while. Before going to sleep, close the caps, and don’t worry about it. The foam inside will stay pretty firm all night. When you decide to roll it back up, that is when the challenge begins. Open the valves, roll it as tight as you can, use straps to force the air out, close the valves, unroll it, roll it tighter, open valves the let even more air out, put strap in place, tighten to remove more air. Repeat, and repeat, and repeat, until you can get the rolled mattress back into the storage bag.